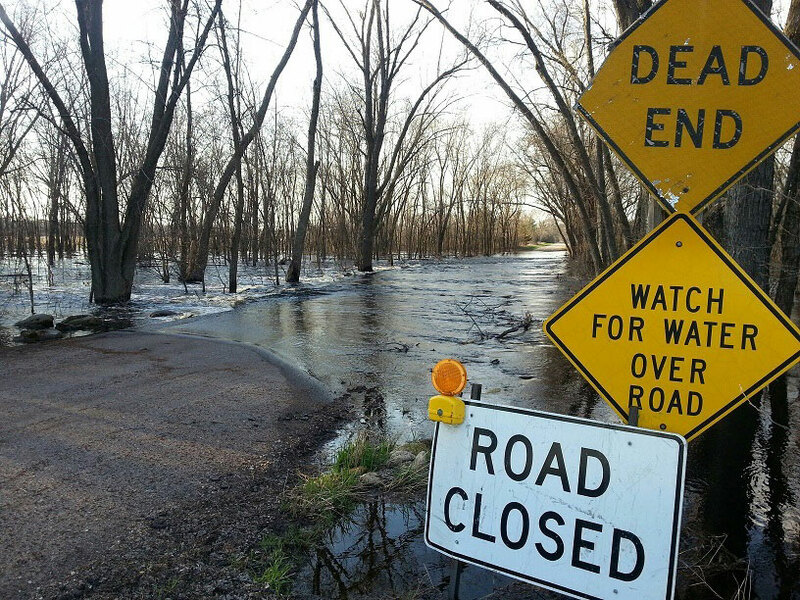 The National Weather Service has decreased its forecast crest for the Big Sioux River near Hawarden to 33.8 feet which is nearly three-feet below the previous forecast. Leaders in Hawarden had been calling for more volunteers to help sandbag along the Big Sioux River — but City Administrator Mike De Bruin says they will no longer be filling sand bags. They saw flooding last week — but he says that was a different type of flooding with many low-lying areas receiving water “Because it was running out of farm fields and places we’d never seen flood,” according to De Bruin. 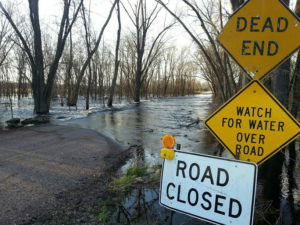 He says they haven’t seen a lot of damage yet, outside some dikes or levees blow out at the Big Sioux Recreation Area. He says the dike failures may’ve actually helped alleviate some of the water pressure. He says damage in town was minimal, with some infrastructure and road damage, but not crippling. DeBruin says they’ve received a lot of support and the community really appreciates it. “We just want to thank everybody who has called, and showed concern or emailed or anything, or offered to provide gloves, food or anything like that. The outpouring has been tremendous,” DeBruin says. Officials will continue to monitor the flood forecasts and stay in contact with the National Weather Service, Emergency Management, and other agencies.